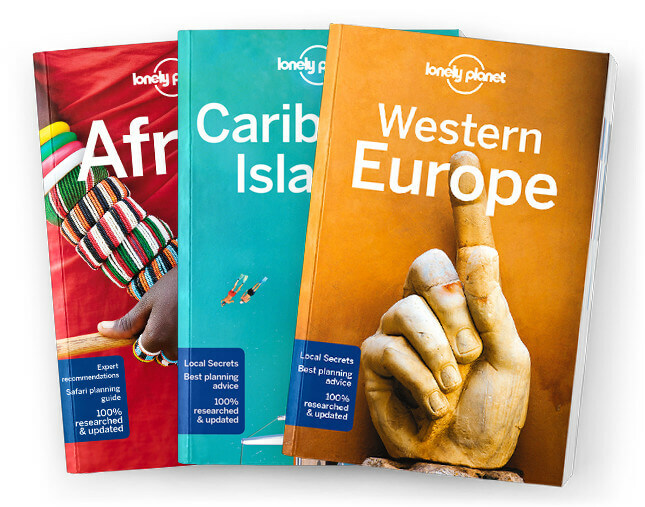 This is the Cuba chapter from Lonely Planet’s Caribbean Islands guidebook. Cuba is like a prince in a poor man’s coat; behind the sometimes shabby facades, gold dust lingers. It’s these rich dichotomies that make travel here the exciting, exhilarating roller-coaster ride it is. Come now and ride the wave. Coverage includes: Havana, Western Cuba, Viñales, Valle de Viñales, Central Cuba, Santa Clara, Trinidad & Around, Camagüey, Eastern Cuba, Santiago de Cuba, Baracoa, Understand Cuba, History, Culture, Landscape & Wildlife, Survival Guide.